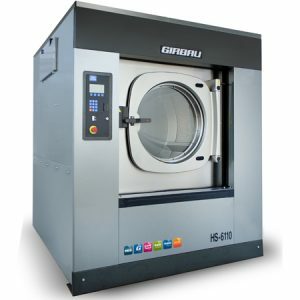 High Spin speed industrial washing machines (up to 1,000 rpm) – cutting your required time using the dryer. 100% free standing for Simpler installation (no need for any kind of anchoring). 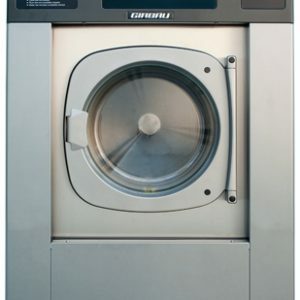 A quality washing process optimising water, energy and chemical products keeping your running costs down on site. A saving in the drying process due to its spin factor of over 350 to 400 G.
99 configurable programs. 20 Pre Programmed. 6 water levels can be selected. Connection to an external Chemical dosing system. Simultaneous dosing of four products. 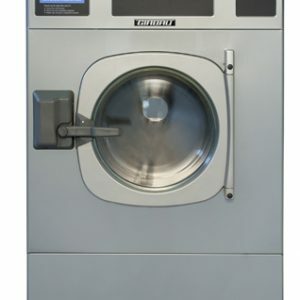 Option of manually adjusting parameters during washing. Smart Load. 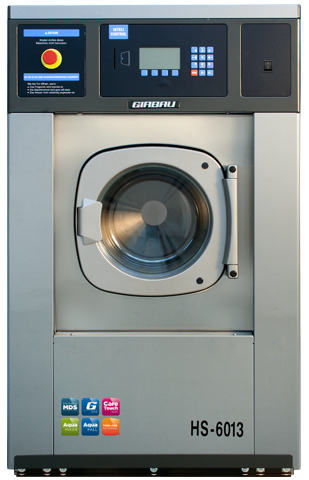 Automatic load detection and proportional consumption of water and/or detergent. Programmable gradual heating and cooling. Individual total cycle and program counter. 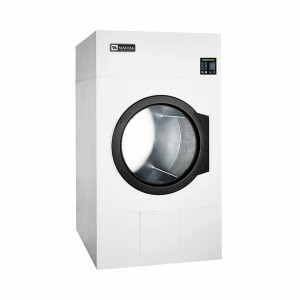 EZI LOAD – TILT – Inteli Control – Electric Heating as standard.